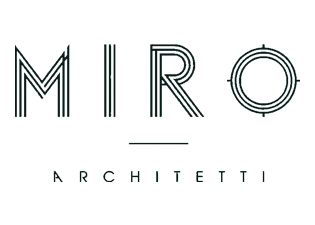 Miroarchitetti was established in 2009 by young architects Valentina Cicognani, Giacomo Minelli and Riccardo Pedrazzoli giving life to a flexible and eclectic workgroup in which the personal technical duties of the members cooperate in a strong and shared planning identity. The operational field of the office ranges from urban and architectural planning to the smaller scale of object design, with a special attention to the social aspects and the sustainability. The aptitude to experiment each time on different and new themes implemented several collaborations with qualified professionals and a growing array of contacts in various fields.